The Forstreiter vineyards – every one of them a top site – are spread all around Hollenburg, near or directly on the Danube at elevations of 150 – 350 metres, crowned by the venerable 17th-century Wetterkreuzkirche. The climatic conditions seem to favour the family and protect them from the weather – there has been no frost damage here, even in recent years! The landscape has furnished the estate with a variety of terroirs, with loess overlays of varying depth, weathered soils and the unique ‘Hollenburger conglomerate’ – partially pressed and crushed alluvial gravels dating from the Ice Age, a particularly calcareous soil that produces fresh, spicy wines with a lot of minerality even in hot years. Schiefer gets its name not from slate in the soil, but rather from its location on the Schiffberg. 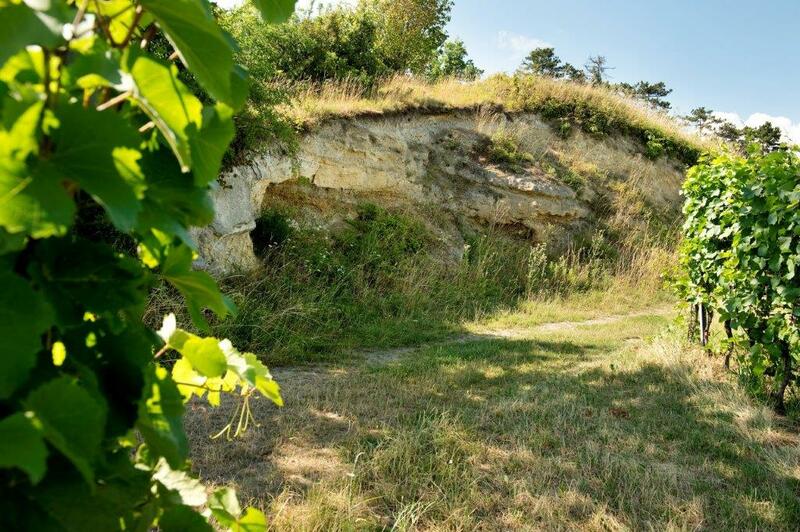 It is one of our oldest vineyard sites (»Weinrieden«), and was first officially mentioned in 1318, with conglomerate and weathered primeval rock. From this vantage point, Danube boatmen were warned by means of flags and fire about possible dangers on the then three-armed river, as well as any potential attack by pirates. Ried Tabor is one of Austria’s most interesting vineyards, because the Grüner Veltliner vines are the oldest vines from Austria, have remained ungrafted, growing on their own rootstocks. They were planted close to the Danube River in sandy soil, which enabled them to survive the devastating phylloxera catastrophe (since 1872) of the nineteenth century – and are undoubtedly the last of their kind in the country. Forstreiter’s vines in the Neuberg are planted on small, southerly-exposed terraces in loess soils over a layer of weathered calcareous rock. 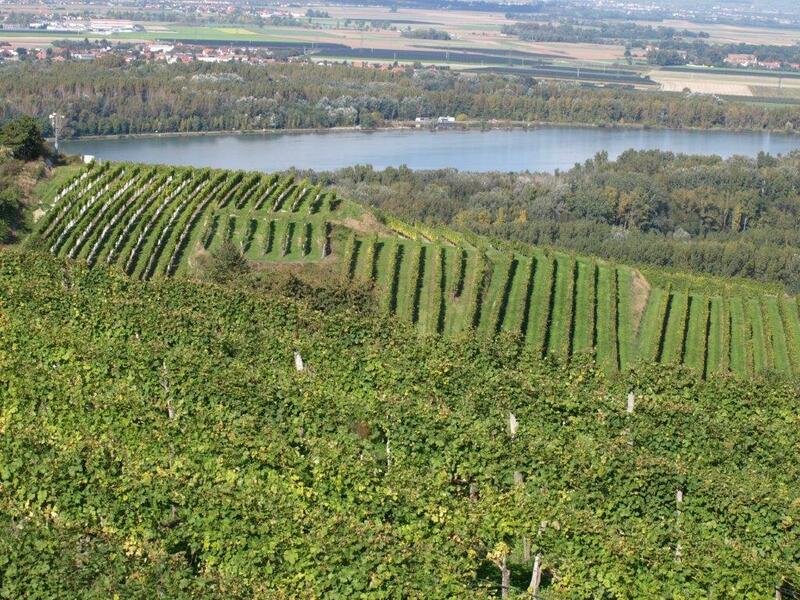 This vineyard is located in the Traisental directly at the border to the Kremstal. On sandy soil with limestone conglomerate as subsoil. This unique and exposed vineyard brings crisp and fresh wines. 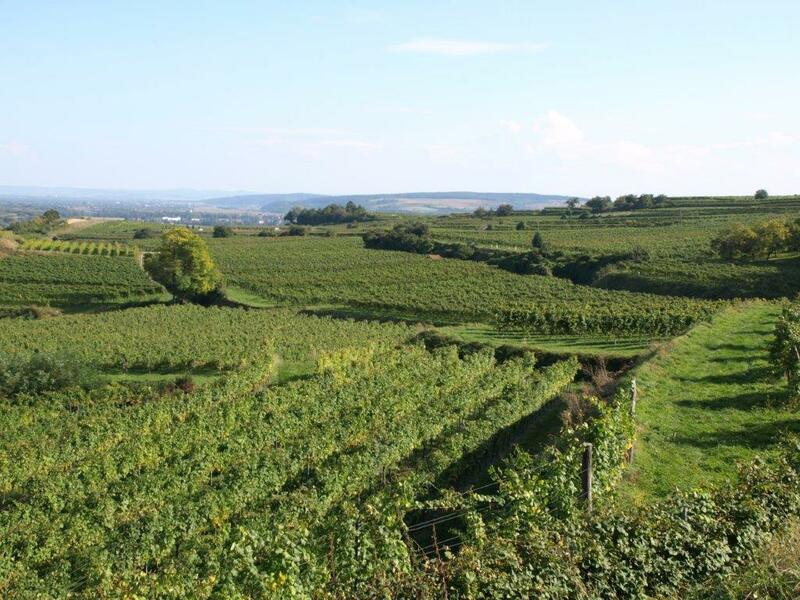 This old-vines site is situated downhill from the Wetterkreuzkirche, where the soil is characterised by diversity of type, with weathered rocks, loess and conglomerate.